 Augeo Family Estate Chardonnay Barrel 2016 has a nice pale yellow color. The complex aromas of tropical fruits like pineapple and orange peel, apricot and white fruits could be felt immediately. The aromas are confirmed in the taste, which is enriched by the savory salty taste and the hints of toast from the French barrels that the wine was aged in. The full body and the long finish allow you to enjoy wine made using the most modern trends. Augeo Family Estate Chardonnay Barrel 2016 has aging potential, but it is ready to be tasted now. The batch is limited to 2 496 bottles. 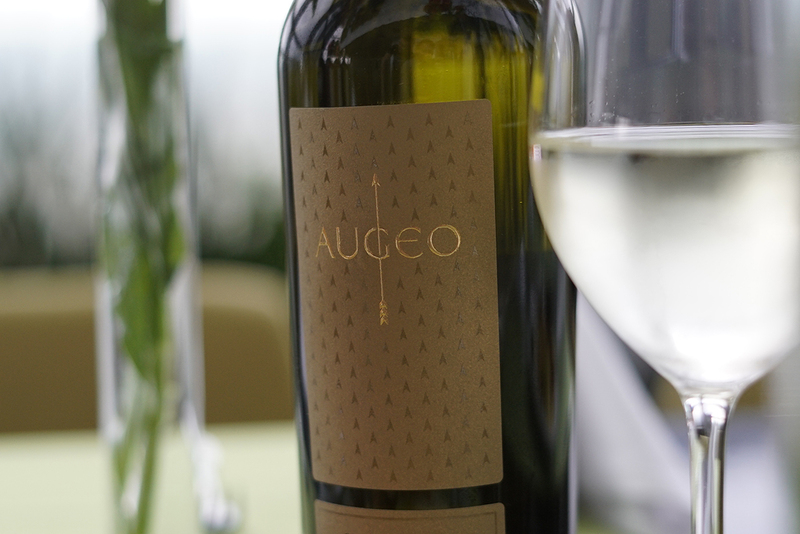 Augeo Family Estate Chardonnay Barrel 2016 won a Seal of Approval bronze medal at AWC International Wine Challenge in Vienna.